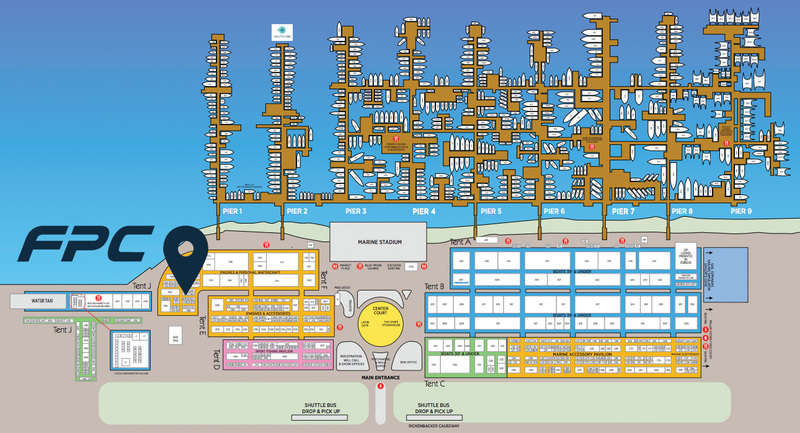 If you are planning to attend the 2019 Miami International Boat Show, be sure to stop by and see us at the FPC booth! 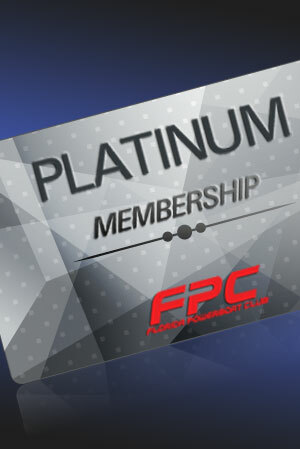 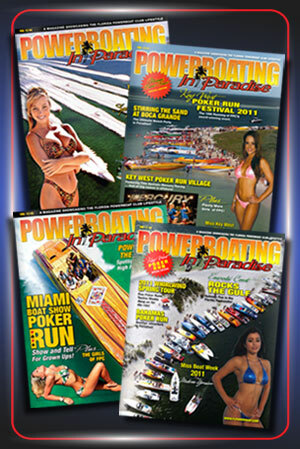 With the beautiful FPC girls, release of the 2019 FPC Calendar, Powerboating in Paradise Magazine, and more… You will definitely want to check us out! 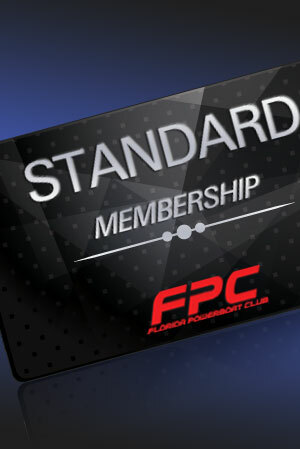 We will also be available to answer any questions about the club and help you sign up for your own FPC membership so you can participate in the 2019 poker runs!